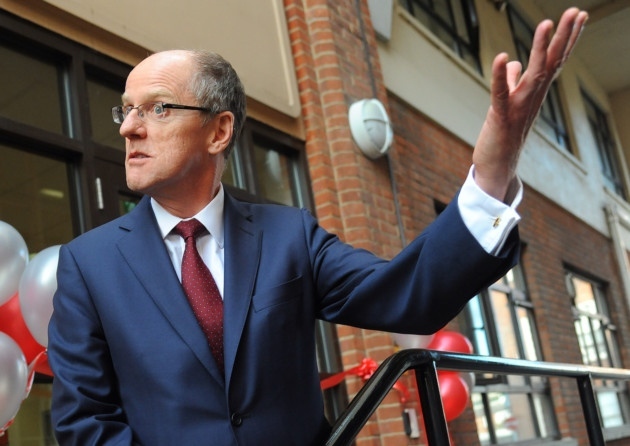 Schools Minister Nick Gibb has hardly stopped crowing because England has risen from 10th to 8th place in the international PIRLS reading test. He claims personal credit, accrediting this result everything to the Phonics Check and his insistence on synthetic phonics. The improved score is a great credit to England’s teachers, given what they have suffered at the hands of this government… but Nick Gibb is wrong to claim the credit. The improvement is not as dramatic as he pretends, nor is it the result of Government policy. It was actually half as much as in the previous five years (2006-2011). Ireland and Australia made twice that gain.This is doubly ironic. i) Gibb has just returned from a trip to Australia in the attempt to convince politicians there to introduce the phonics check. 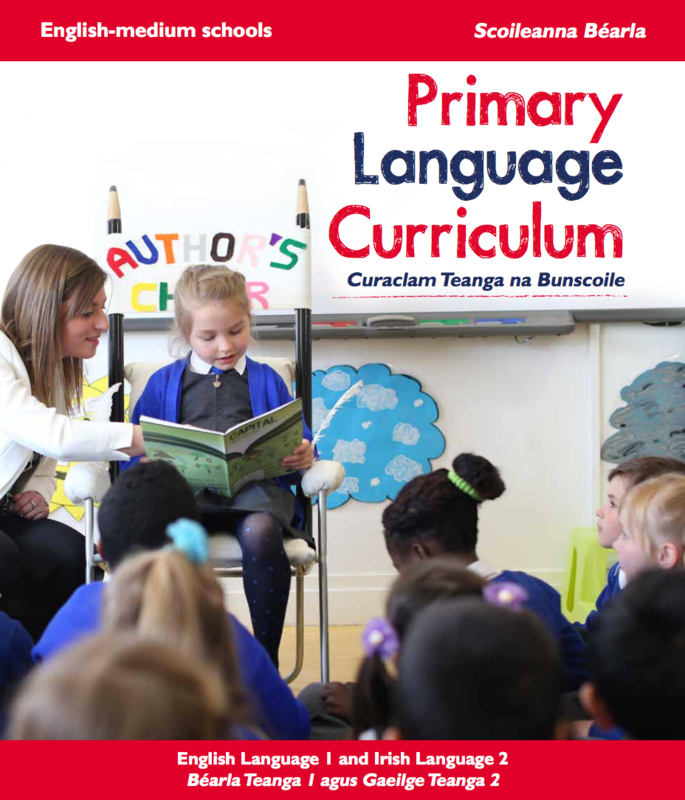 ii) Ireland, now the highest achieving country in Europe according to PIRLS, uses a very broad approach to teaching reading. The approach to reading is child-friendly and developmental. Phonics is embedded in real uses of literacy. Teachers are encouraged to combine analytic and synthetic phonics, sight recognition, rhymes and initial letters (onset-rime), pictorial cues, and a growing sense of texts. From Year 2, phonological awareness and phonics are treated as part of a bigger picture that includes word recognition, engagement, vocabulary building, a sense of genre, and skills of self-correction. Children learn to read on the foundation of spoken language and ‘recognizing some personal and familiar words and letters’. Detailed letter-by-letter reading is preceded by activities such as identifying and generating rhyming words and distinguishing between two spoken sounds. Benefit is also drawn from comparing letter-sound correspondence in English and Irish. takes place within a meaningful context. Children are given strategies to help them investigate and problem solve. Year 1 mainly involves phonological awareness in spoken language but with letters gradually introduced in real contexts. England’s primary school teachers are locked into a very narrow approach to reading, based on ‘synthetic phonics’. The data from the phonics check, SATs and now PIRLS, as well as major research reports, casts serious doubt on the ‘superiority’ of the Government’s preferred teaching method. It is time for the Schools Minister to show some modesty and stop trying to override professional expertise.